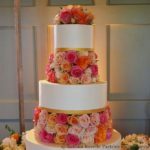 A wedding cake should be the crowning glory at any nuptial celebration, from the intimate to the lavish. 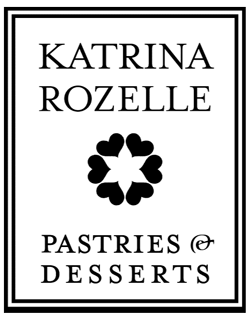 Katrina Rozelle specializes in the creation of such masterpieces. 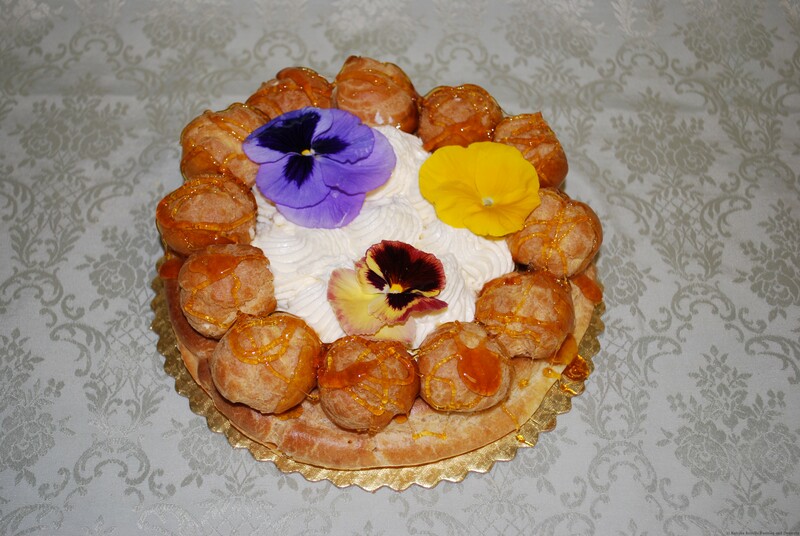 Our cakes are always baked from scratch, utilizing the finest fresh ingredients available. 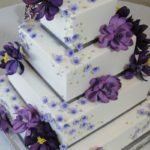 The extraordinary skill involved in producing our cakes is evident in every component, from the rich mousse fillings to the painstakingly detailed care with which each cake is finished and decorated. 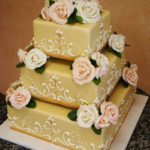 With a wedding cake from Katrina Rozelle, you can be assured to experience the perfect marriage of our great taste and yours. A free consultation is an ideal way to become familiar with Katrina’s work. We encourage you to bring along a sampling of your design materials, such as a photo of your dress, your linen and floral selections, and anything else that will help us to understand your vision. 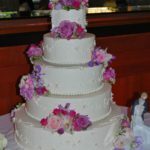 We will work with you to design the cake you have always wanted. 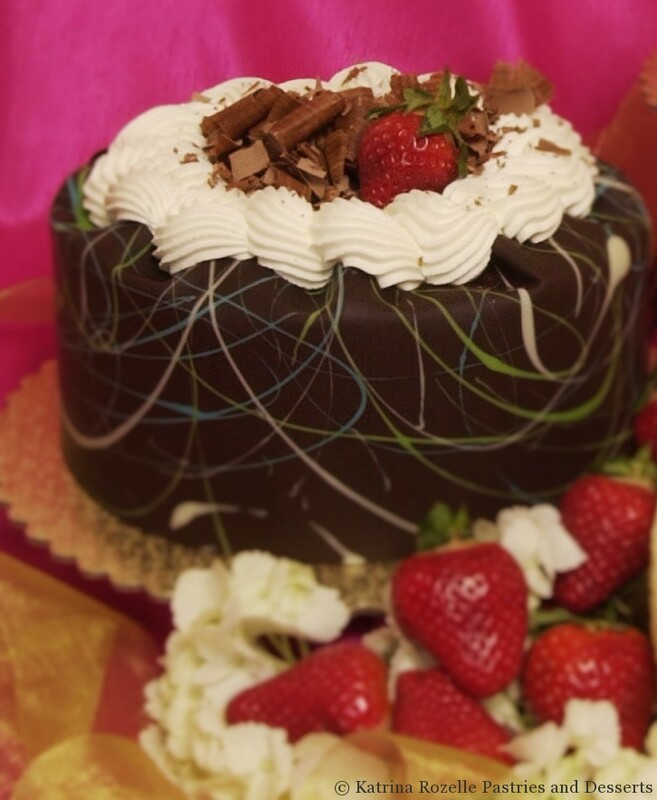 Call today to sample our many cakes, look through our extensive portfolios, and discover the cake of your dreams.